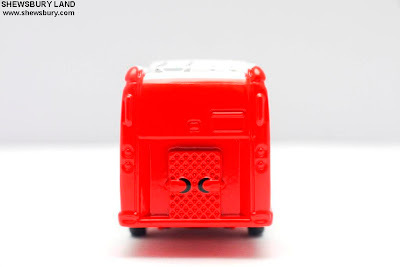 Oh well, let's just review this item. 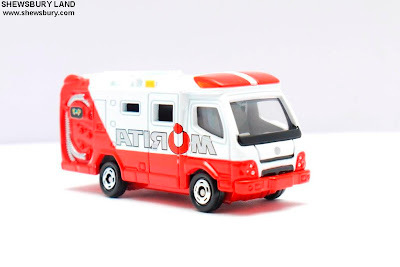 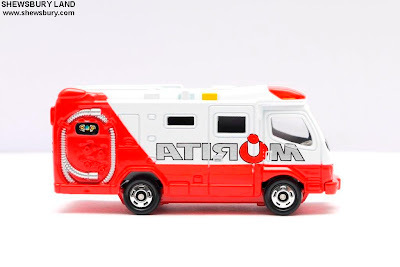 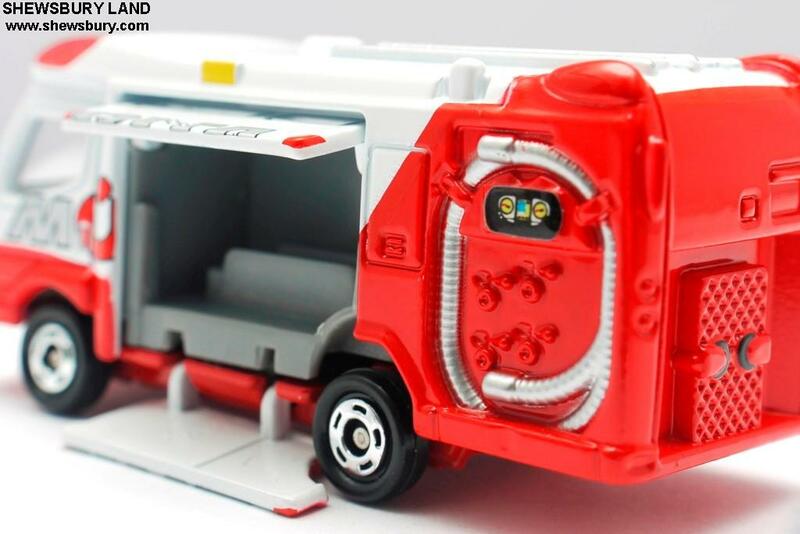 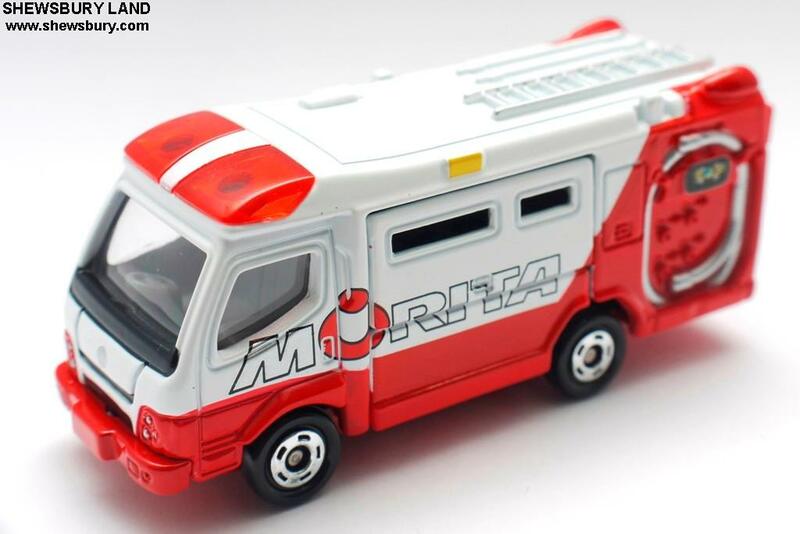 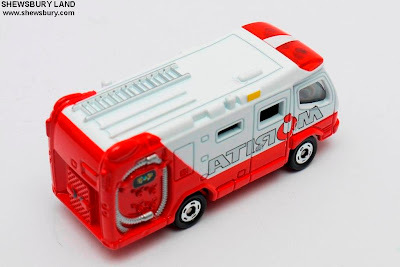 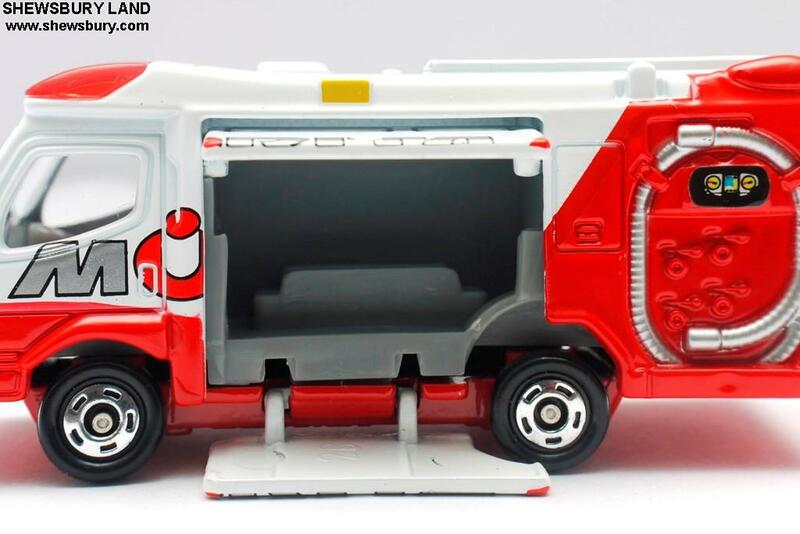 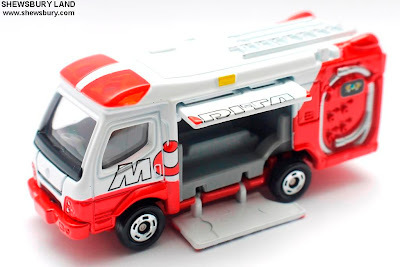 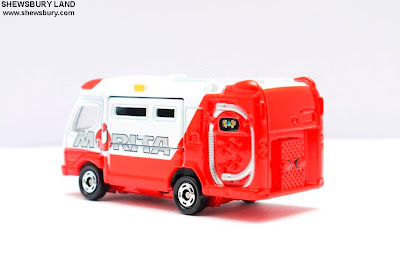 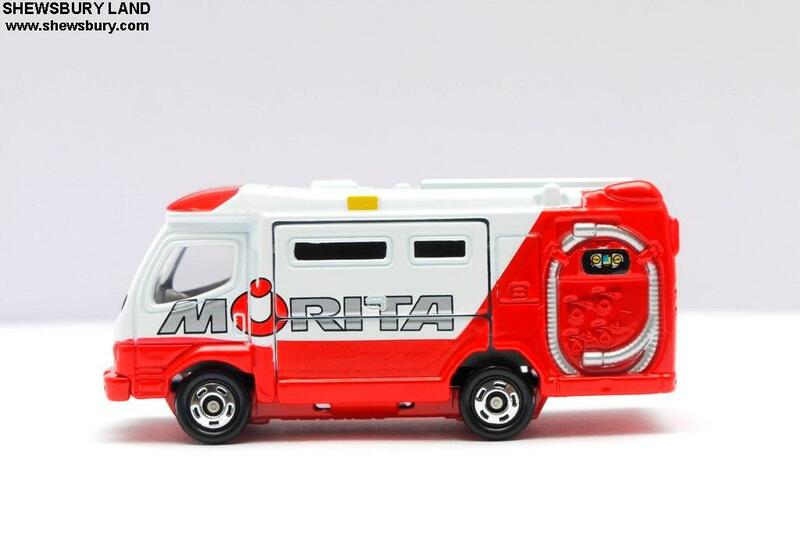 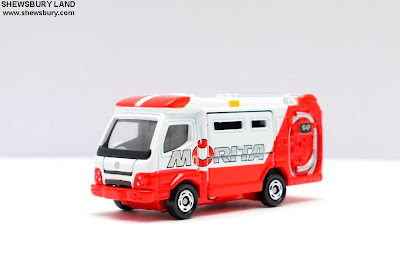 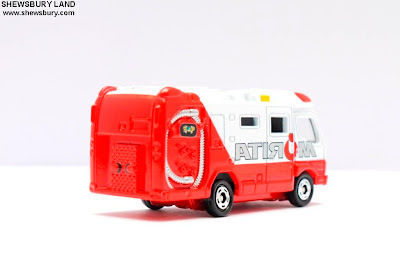 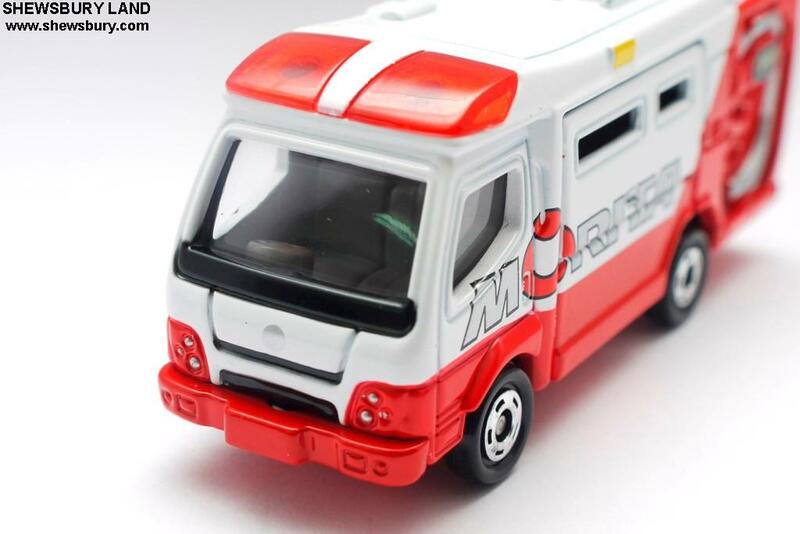 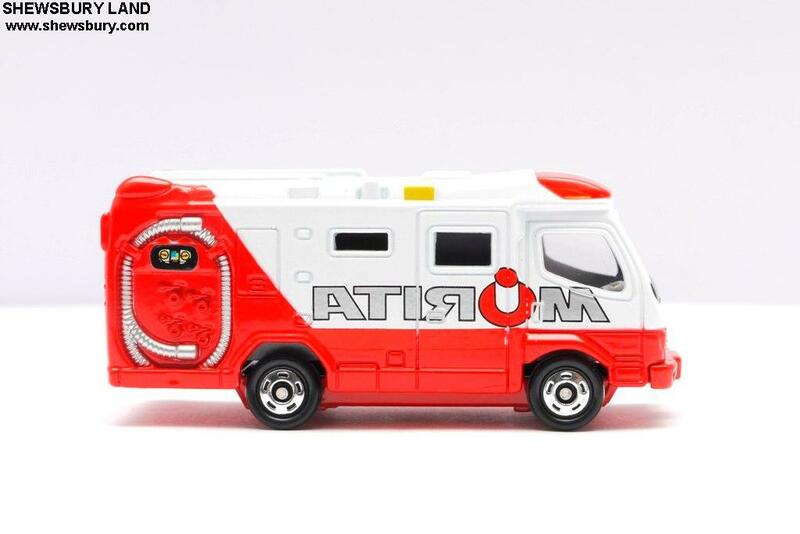 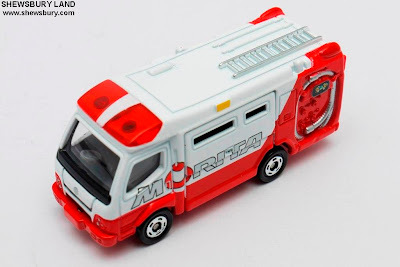 This is a die cast scale model of Morita Fire Fighting Ambulance produced by Takara Tomy under their popular "Tomica" series. 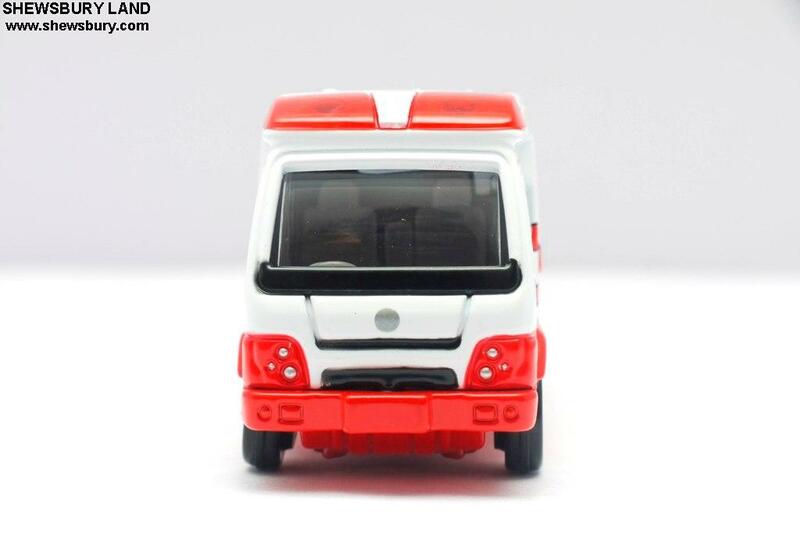 I guess this is the "ambulance part" where they put the injured or the needy people for transportation to hospital. 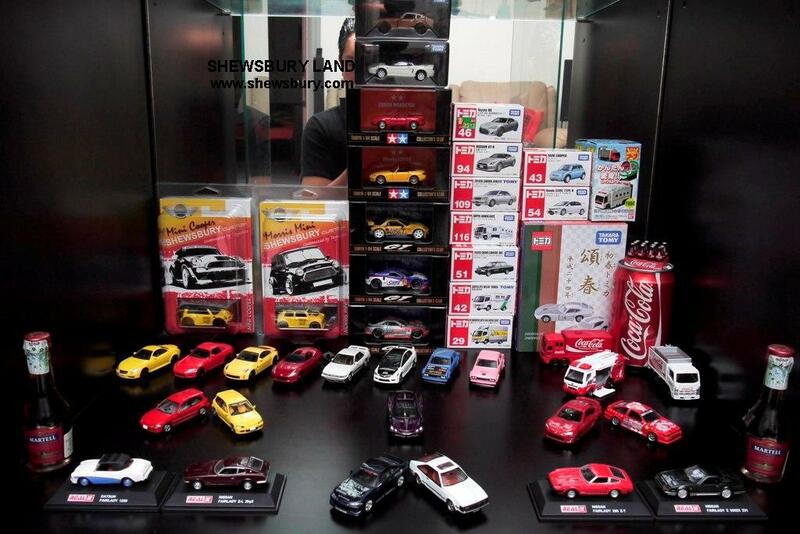 You must be a really popular guy with floods of birthday gift dude! 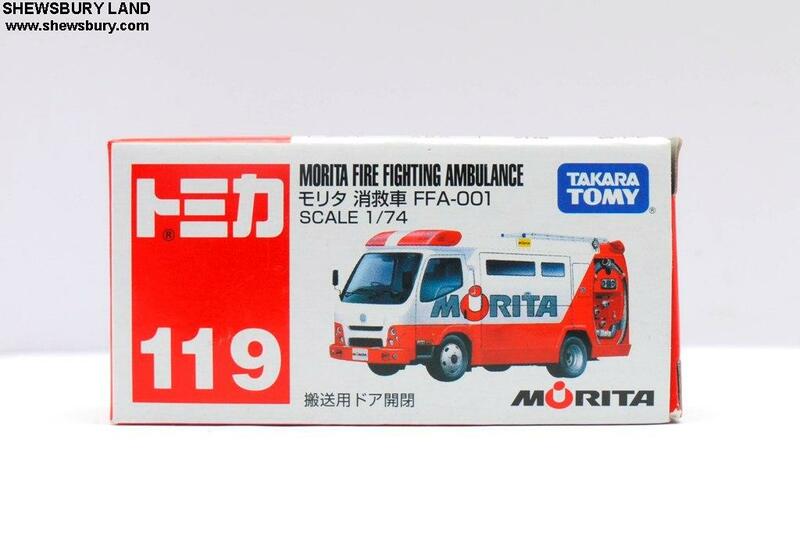 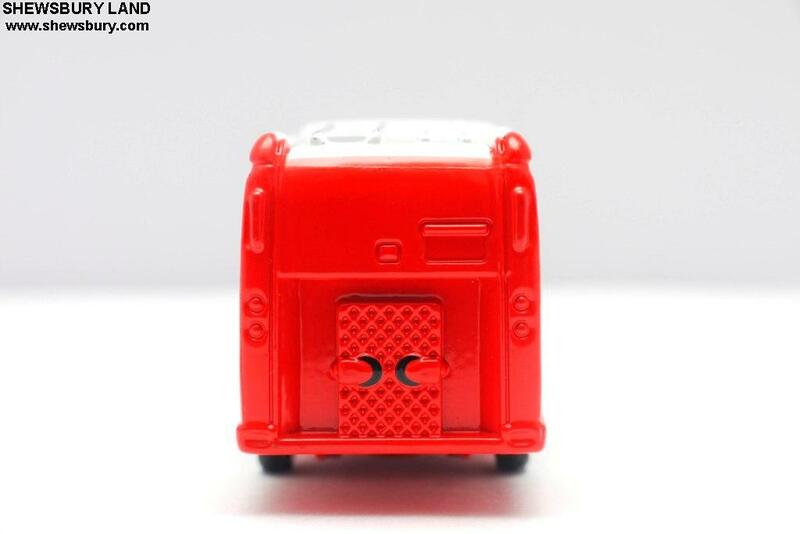 Another score to your Tomica collection that will be inducted to your cars hall of frame. 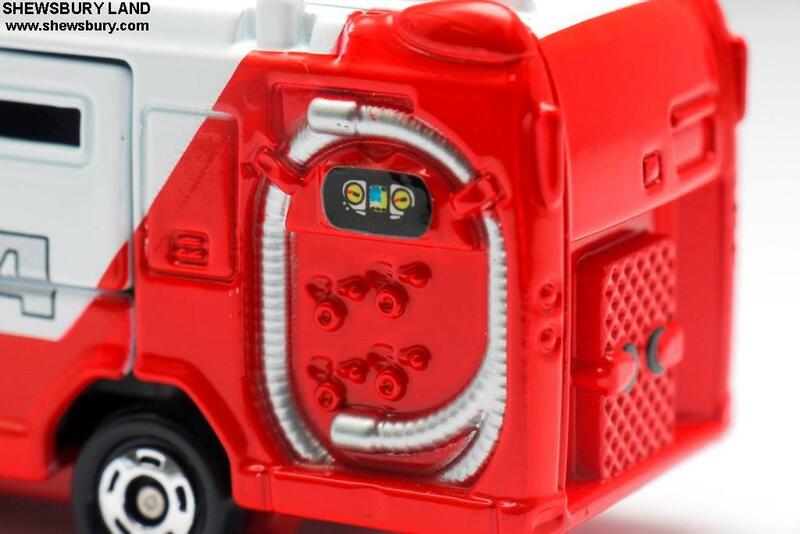 Nice packaging, details and fun mechanism.